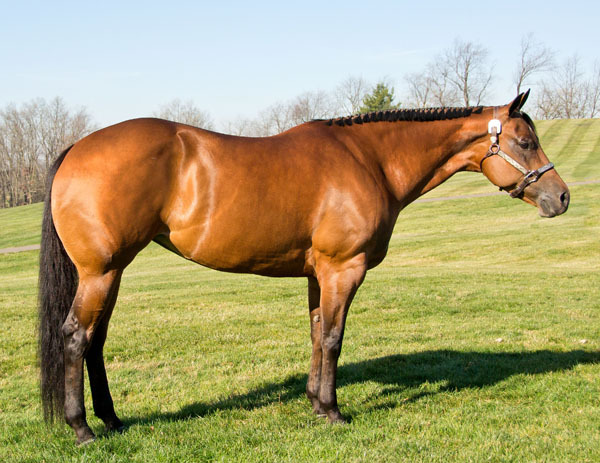 USA AND AUSTRALIAN PERFORMED WESTERN PLEASURE MARE – SISTER TO AQHA WORLD N.S.B.A AND FUTURITY CHAMPIONS AT WESTERN PLEASURE – HUNTER UNDER SADDLE AND HALTER. 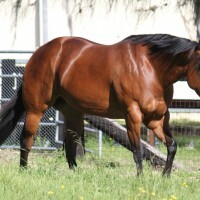 ON THE PURCHASE OF THIS OUTSTANDING MARE. 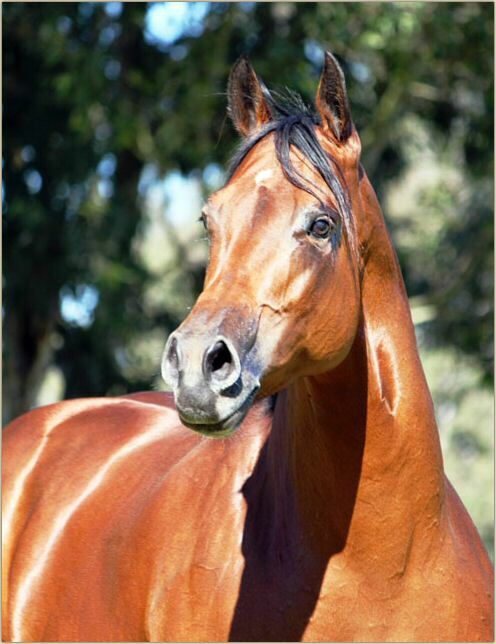 we look so forward to watching TNT show and Rikki ride in the amateur classes in 2016. 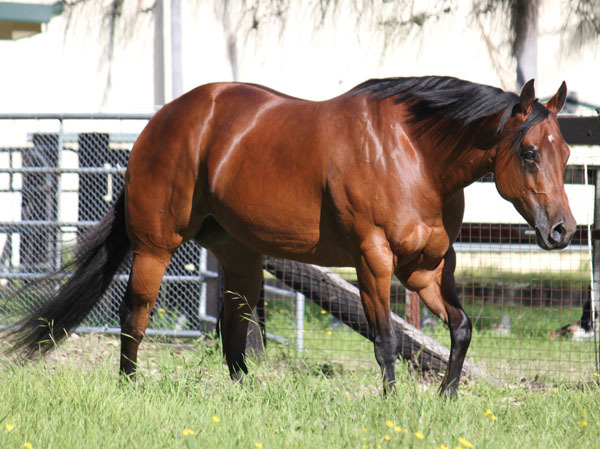 Rosey commenced her show career in Australia in December 2013 at AA show at Il Cadore Somersby NSW. 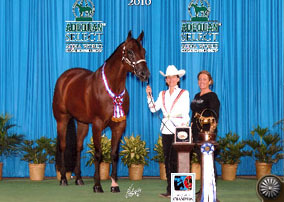 She won Senior Western Pleasure ~ Amateur Western Pleasure ~ Open Western Pleasure ~ with Kath showing her ~ aged Halter ~ open Halter Champion with Kath . 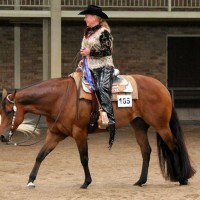 NPHA SENIOR WESTERN PLEASURE FUTURITY CHAMPION. ONLY PRETENTIOUS (g. By Invitation Only) ~ NSBA WORLD CHAMPION Hunter Under Saddle ~ REICHERT CELEBRATION 3yo Hunter Under Saddle Slot 3rd ALL AMERICAN CONGRESS limited open Hunter Under Saddle 3rd ~ FLAG CITY FUTURITY Hunter Under Saddle OPEN FUTURITY CHAMPION ~ AQHA WORLD CHAMPION Sel Performance Halter gelding ~ AQHA WORLD CHAMPION Res Performance Halter Gelding. 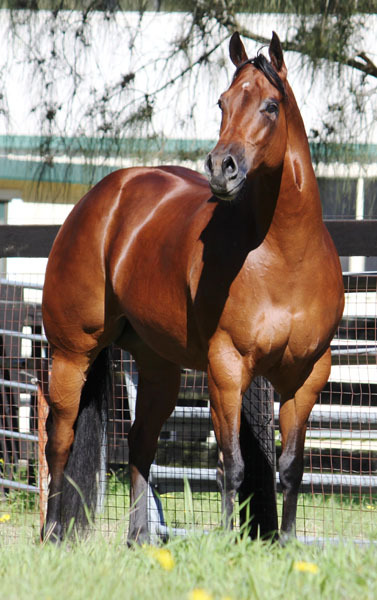 ~ Performance ROM youth ~ Superior Halter youth ~ Superior Halter Open Halter ROM am ~ Halter ROM Amateur ~ SUPERIOR H.U.S. 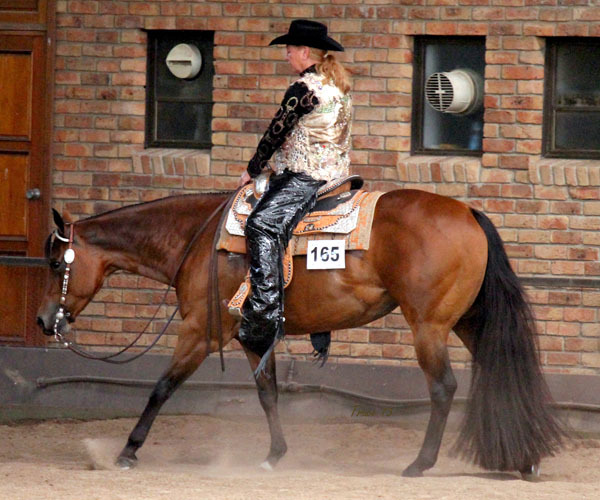 Youth ~ AQHA CHAMPION Youth ~ Halter ROM Youth ~ Performance ROM open ~ Performance ROM youth ~ performance ROM youth ~ Performance ROM Amateur ~ 139 performance points ~ 184.5 halter points ~ 30 grand and reserve grand champinoships ~ 5 Halter ROM’s ~ 4 Performance ROM’s. 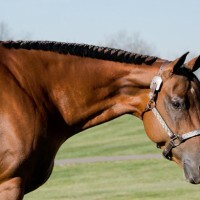 PRETENTIOUS INVITE ( C. By Invitation Only) ~ NSBA WORLD SHOW 3yo limited OPEN Hunter Under Saddle 4th ~ Open performance ROM. The Hollywood Kid (Doco Peg). 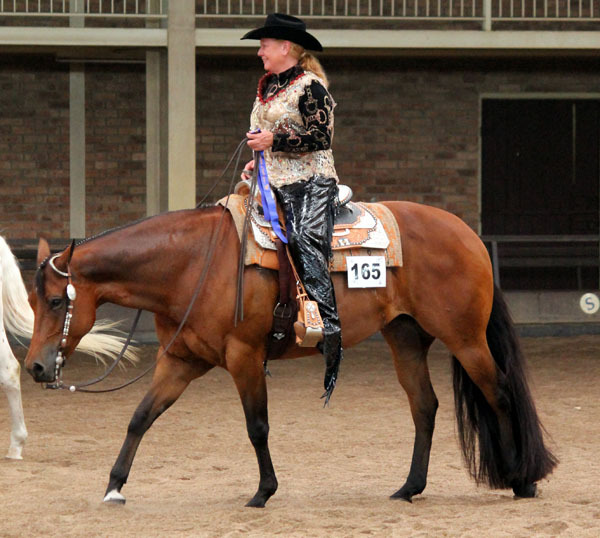 21.5 points: Central Ohio RHA Limited Open Champion; Youth Performance ROM. Wrangler Skye Pine 11 points & $5,511 NRHA: South Country Slidin 3-Year-Old Open Futuirty Reserve Champion; Open Performance ROM. CLIPPER JACS. 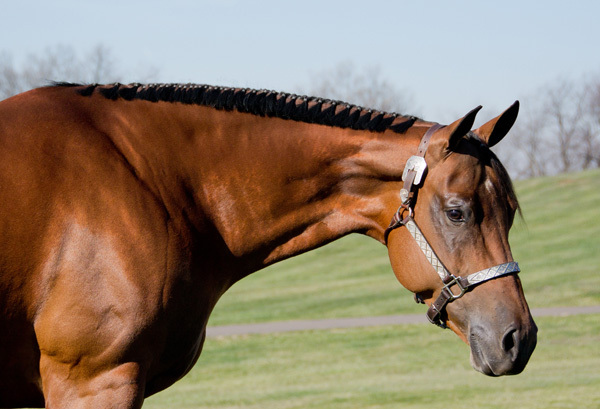 $29,545: Canadian Supreme Open Derby Champion. CODY JAC PINE. $16,692: Canadian Supreme Open Fut. Champion. JACS OKIS PINE. $15,736: 3rd, Canadian Supreme Open Futurity. SUGAR FREE JAC. 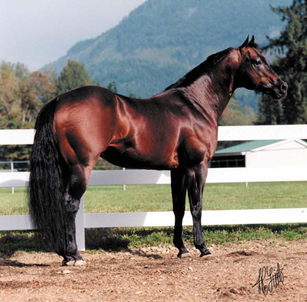 $10,002: 2009 Canadian Supreme Open Derby Reserve Champion. 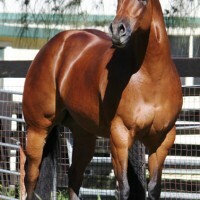 THE #1 AmQHA LEADING PERFORMANCE SIRE FOR 2012, 2011,2010, 2009, 2008, 2007 and 2006. 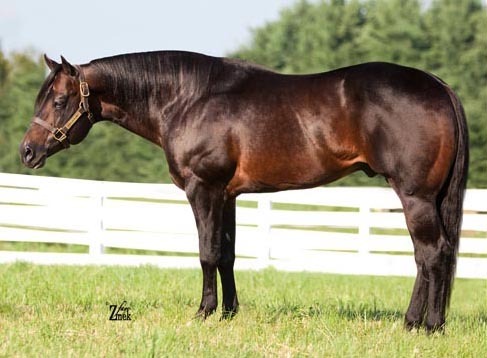 HOT PRETENSE – GRANDSIRE of Rosey Invitation.